Province Mortgage Associates respects your financial privacy and we comply with all federal and state laws and regulations to ensure that privacy. Your relationship with us is important and we want to affirm our continuing commitment to the proper use of customer information, which we have or may gather in the normal course of business. We will generally keep this information about you confidential, but may share the information about you with our business partners as described below in order to provide better service to you. Province Mortgage Associates collects information about visitors to this website. If you fill out a form or download a file, we will collect information about your activity on our website, such as the pages that you visit, the links that you follow, and how long you remain on each page. We collect the IP addresses of all visitors to this website. 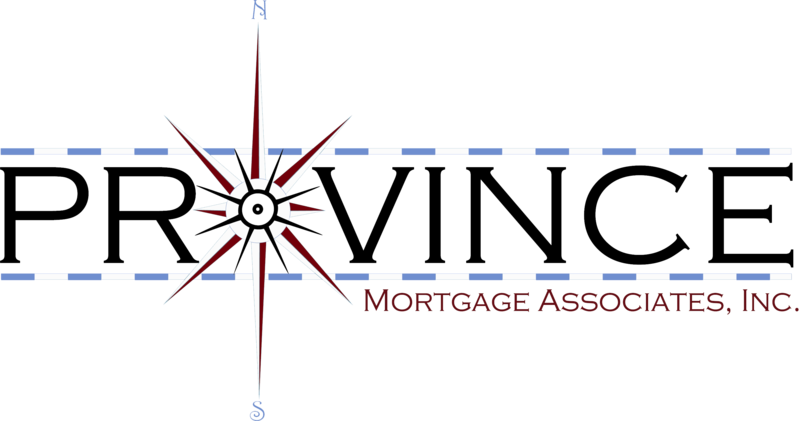 Province Mortgage Associates requires certain information from you to fulfill requests for service. For example, in order to pre-qualify you for a mortgage, we may request that you provide us with your name, date of birth, last four numbers of your social security number, phone number, address, income, debt obligations, information about any co-borrowers, and certain other information. We only collect this information if you directly provide it to us by completing one of the forms on this website, submitting a written application, communicating with one of our loan officers, or in any other way in connection with obtaining our services. If you choose to pursue your application with one of our loan officers, we will ask you to provide additional personal identifying information. We may at that time also collect information about you from credit reports pulled from credit reporting agencies upon your authorization. Province Mortgage Associates collects, retains, and uses information about individual customers only when we believe it would be useful (and allowed by law) in administering our business and to provide products, services, and other opportunities to customers. We use information we collect to manage our customer relationships. We may use your information to follow up on a request for service or to send you offers and promotional materials. We may also use information we collect to improve our website, provide consumers with a more personalized online experience, or as required in our normal course of business. We share customer information with service providers who assist us in servicing customer accounts and preparing and/or delivering our services and products to our customers.  Examples of such providers include home equity check printers; mortgage payment facilitators; and credit reporting agencies. This sharing is permitted by law and such agents are required to keep confidential any information about you that we have given them. We do not share with nonaffiliated third parties any information we collect about the online activity of visitors to our website. We do not share with nonaffiliated third parties the IP addresses of visitors to our website. Province Mortgage Associates will use a customer’s personal identifying information in our normal course of business. Nonpublic personal financial information and information about the online activity of website visitors, including their IP addresses, will not be sold or distributed to other parties for marketing purposes. We may disclose information that we collect in order to comply with court orders or legal investigations. We will not disclose your account number or access code for a transaction account to a nonaffiliated third party in order for them to sell you products or services. We may give your account number or access code to consumer reporting agencies because we are allowed or required to do so by law. When you end your customer relationship with us, we will treat the information that we have about you as if you were still our customer. The Children’s Online Privacy Protection Act (COPPA) and its rules regulate the online privacy of children. This website is not directed to children under the age of thirteen. Province Mortgage Associates does not knowingly solicit data from or market to children under the age of thirteen without parental consent.